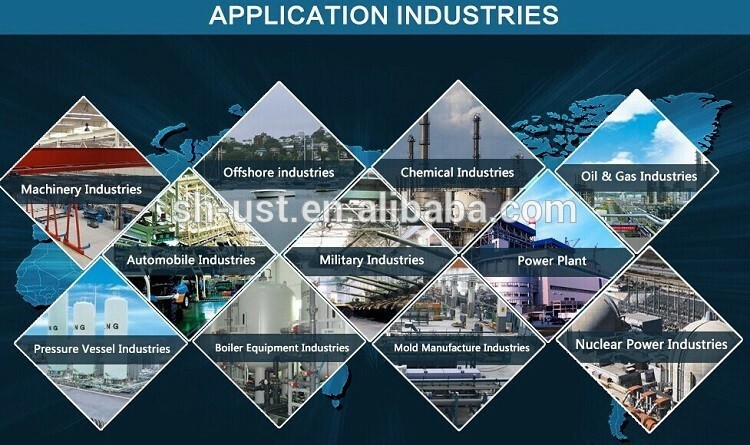 Used to manufacture medium speed and medium load parts after quenched and tempered, such as gear, shaft, worm, spline shaft, centre sleeve, etc. 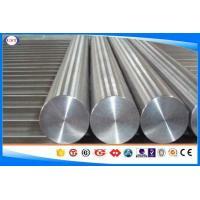 Used to manufacture high hardness surface and wear resistance parts after high frequency case hardening and tempered, such as gear, main shaft, bent axle, mandrel, sleeve, pin, connecting rod, screw, nut, etc. Used to manufacture high load and medium speed impact parts after quendced and medium temperature tempered, such as pump rotor, slider block, main shaft, lantern ring, etc. 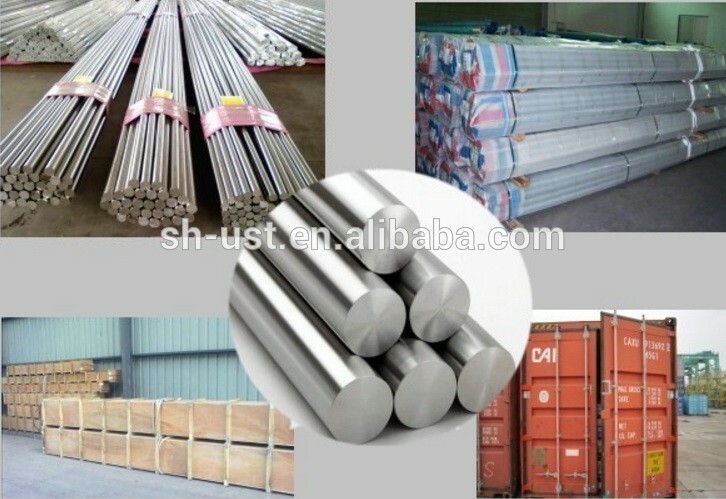 Used to manufacture high load, low speed impact and wear resistance parts after quenched and low temperature tempered, such as shaft, main shaft, worm, lantern ring, etc. Used to manufacture big size and high low-temperature impact toughness driving parts after carbonitriding, such as shaft, gear, etc. Application: Statically and dynamically stressed components for vehicles, engines and machines. For parts of larger cross-sections, crankshafts, gears.